FILE PHOTO: Gov. Tom Wolf speaks at a rally in the Pennsylvania Capitol's rotunda calling for lawmakers to take action on anti-gun violence legislation on Tuesday, Jan. 29, 2019 in Harrisburg, Pa. 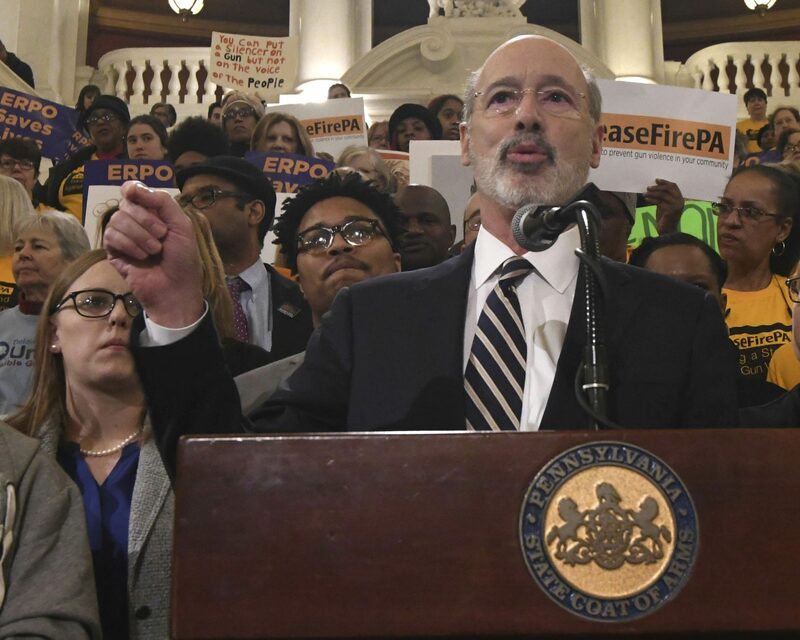 This week, we’ll explain three divisive (and perennial) causes Governor Tom Wolf is throwing his weight behind: gun control, a minimum wage hike, and a severance tax on natural gas drillers. 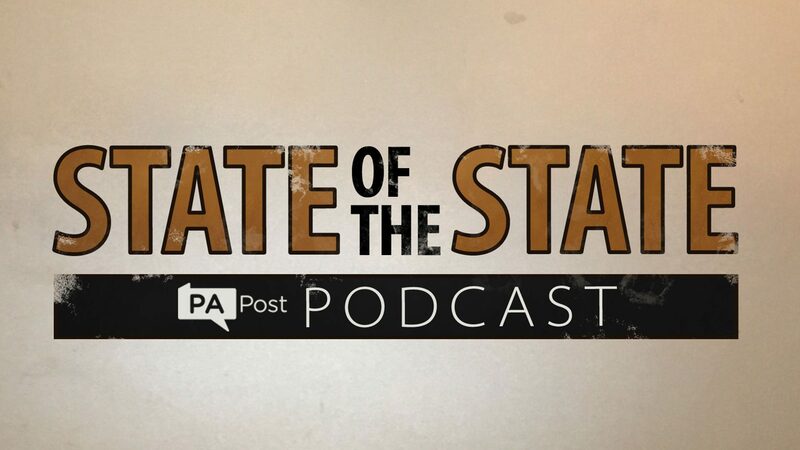 Plus, we’ll recap two burgeoning efforts on election overhauls and probation and parole reform that are getting an unusual (for Harrisburg) amount of bipartisan support. And finally, we’ll go behind the scenes on reporter Emily Previti’s excavation of data from the 2018 election, and the surprising insight she got into the impact congressional redistricting had on the result.